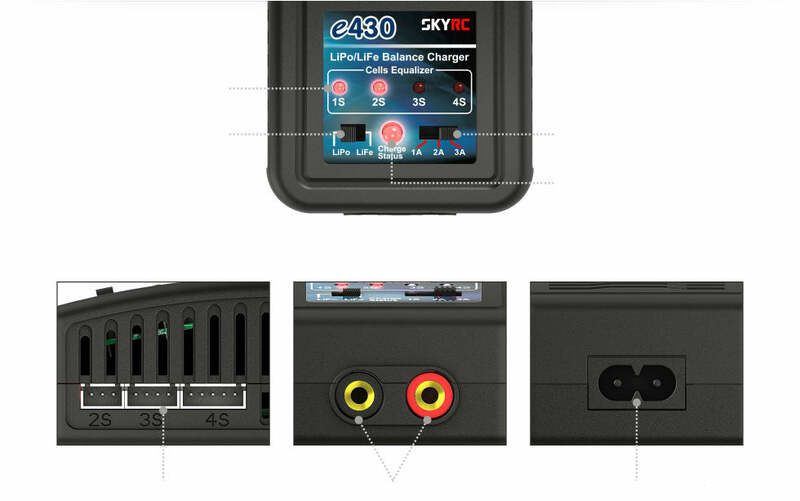 September 19, 2017 - The SkyRC e4 requires a charge lead with a connector that matches the battery you are charging. We offer charge leads for all battery connector types; click the Spare Parts tab above for more details. Please note, most Admiral batteries require either a JST or T-Connector charge lead. Everything I wanted in a quick charger. 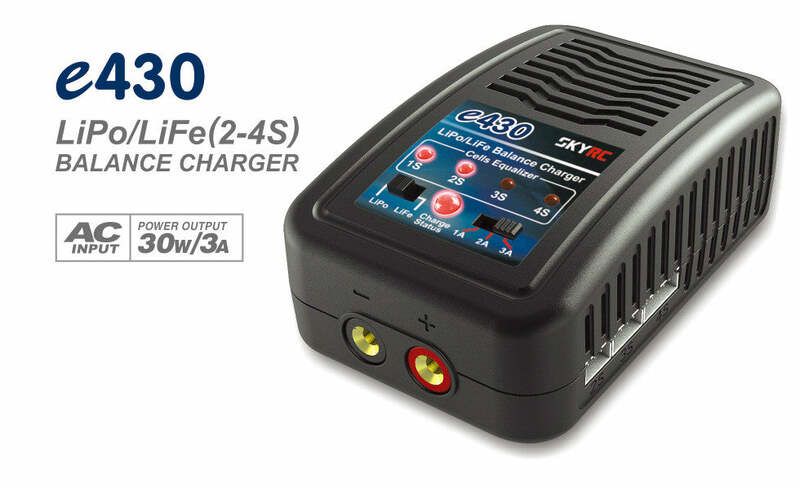 Very easy, just plug it into the AC, switch to battery type - LiPo or LiFe, switch to charge current - 1, 2, or 3 amps, plug in your battery, done! Also very economical, no meter but so what, got plenty of meters. bought it to charge lifi batteries. also use it for lipo along with my primary charger when I have several to charge. This charger works great and you can’t beat the price! I have two of these now and they work perfectly.